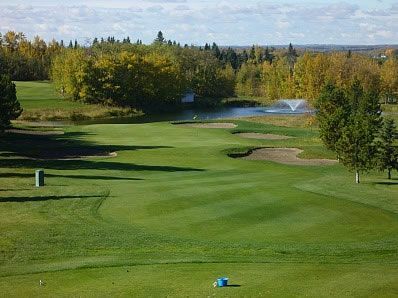 The Ponoka Golf Club is located in the town of Ponoka which is conveniently located in the center of the province of Alberta, Canada. 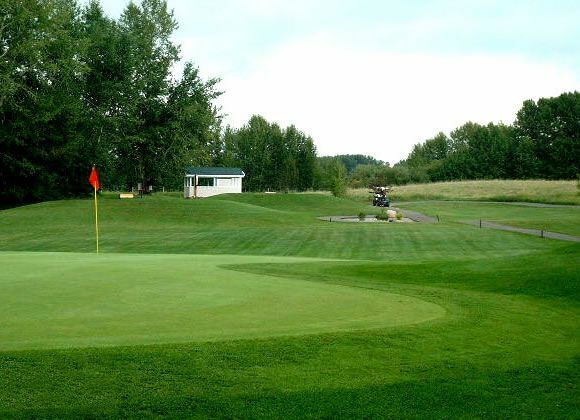 Our 18 hole Community Course is nestled in the historic and picturesque valley of the Battle River on the southeast side of the town of Ponoka. 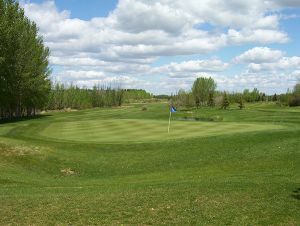 Come visit us and enjoy one of the best kept golf secrets in central Alberta. 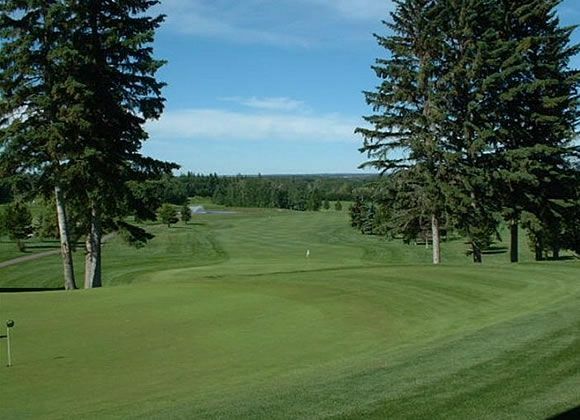 The Ponoka Golf Club, located in the scenic Battle River valley is a mix of parkland and rolling links style holes which after your first visit will leave you wanting more. 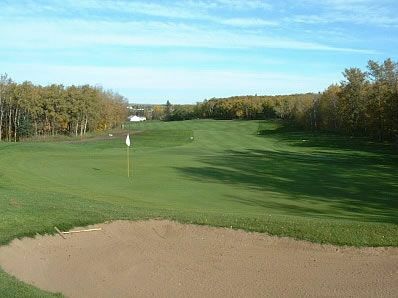 Come visit us and enjoy one of the best kept golf secrets in central Alberta. 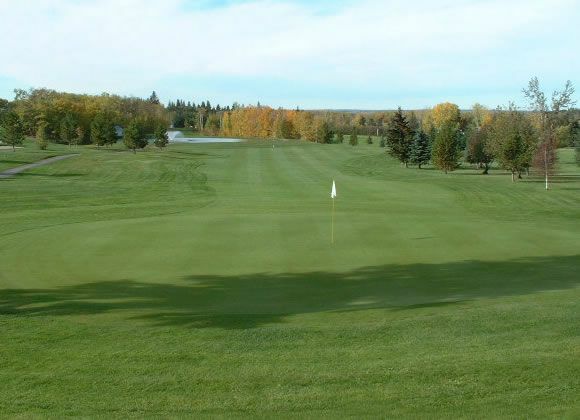 Ponoka Community Golf Club is not yet in our pool of Golf Courses for orders.